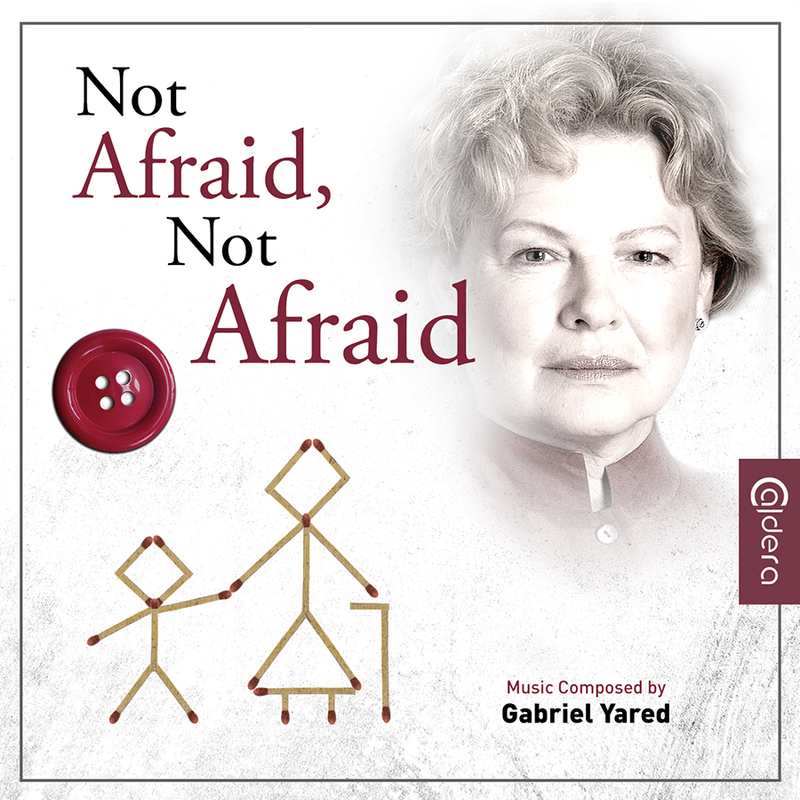 Caldera Records is proud to present the original score for the motion picture “Not Afraid, Not Afraid” from 2001, directed by Annette Carducci, featuring music by Gabriel Yared. It is a dramedy about a highly dysfunctional family, and a woman who must learn to become a better person when facing death. Paula is an attractive and smart psychologist whose series of self-help parenting guides are a big hit. Unfortunately, her own family life is quite catastrophic as her relationship with her own children and the husband she is divorced from is practically non-existent. When she gets convinced that she is suffering from cancer, Paula decides to solve at least some of her problems, but an attempt at reconciling her differences with her grown-up children Sarah and Matthew leads to more grievance and quarrels. Unfortunately, the film was never released in theatres, and therefore did not reach a wide audience. Even after the production company re-edited the movie, it decided against distributing it. For Gabriel Yared, “Not Afraid, Not Afraid” was a smaller, personal project that he still associates with pleasant memories, regardless of the film’s afterlife. For the recording, Gabriel Yared assembled the Modigliani Quartet, augmented by clarinettist Paul Meyer (now a well-known conductor), and famous jazz harmonica player Jean-Jacques Milteau. The score is built around a main theme that’s deceptively simple, as a piano motive receives some folksy undertones by the harmonica. The main theme is written for Tom and his constant optimism, which is then transferred to multiple instruments, including the guitar. There’s an inherent sweetness to the score whenever it focuses on the heart and soul of the story, providing a joyful accompaniment even when things don’t look so bright. The 25th CD-release of Caldera Records features a detailed booklet-text by Gergely Hubai and elegant artwork by Luis Miguel Rojas. The CD was produced by Stephan Eicke and John Elborg. 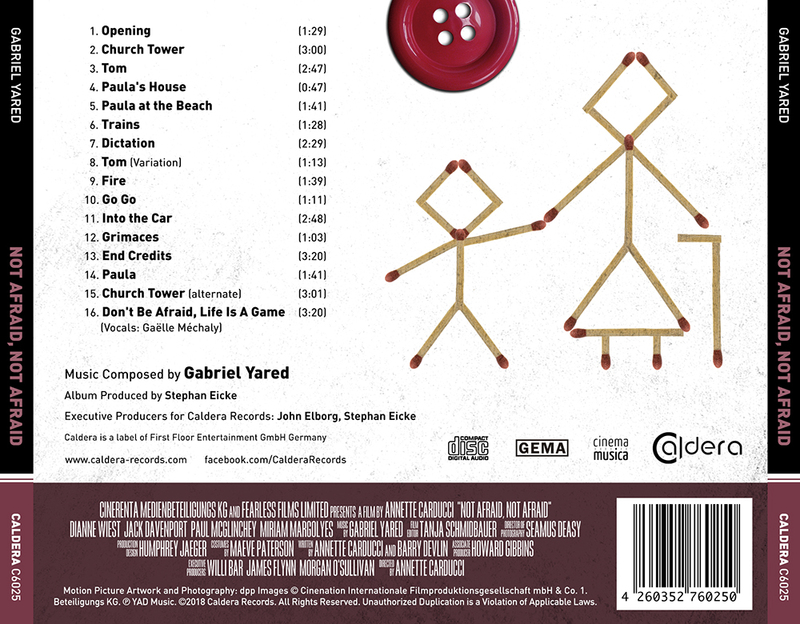 © 2014 Caldera Records / All Rights Reserved.